We keep an eye on every aspect and packaging of products is one of them. Staffed with professional packaging employees having experience in this domain; they use premium packing material to ensure zero damage during transportation. We are working with a group of quality examiners who conduct several tests on the offered lot for confirming its compliance with the quality standards. 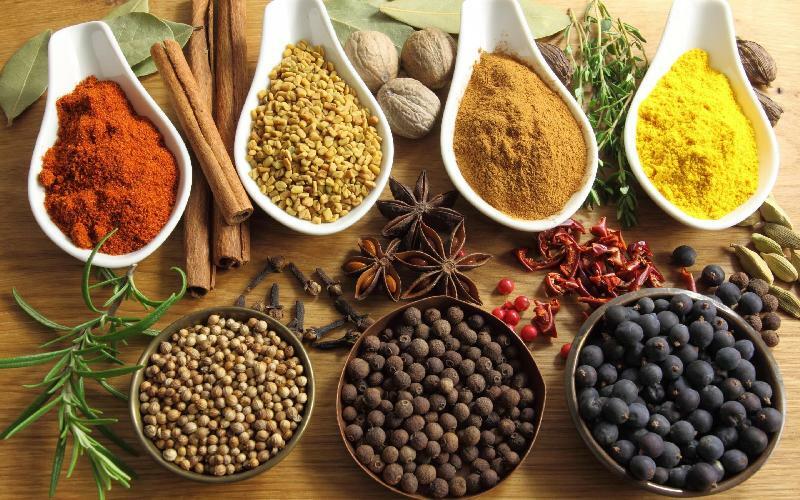 Indian spices are known for their exotic taste, amazing health benefits and antimicrobial properties.